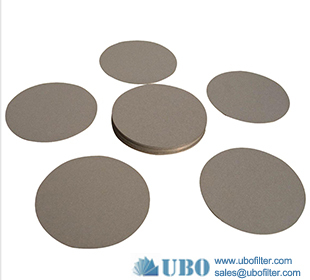 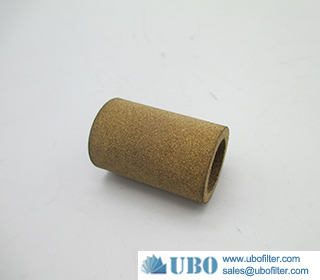 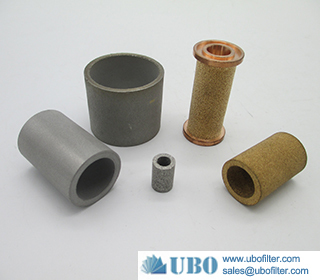 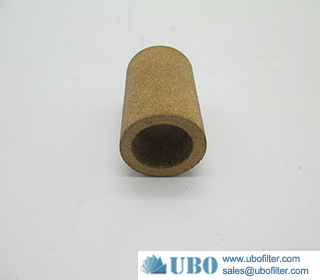 Sintered Bronze Stainless Steel Microns Multi Porosity Metal made of copper alloy powder sintered at high temperature, high filtration precision, good air permeability, high mechanical strength, high utilization of materials, suitable for high operating temperatures and impact resistance. 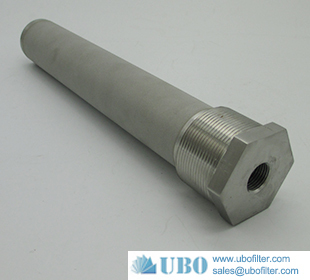 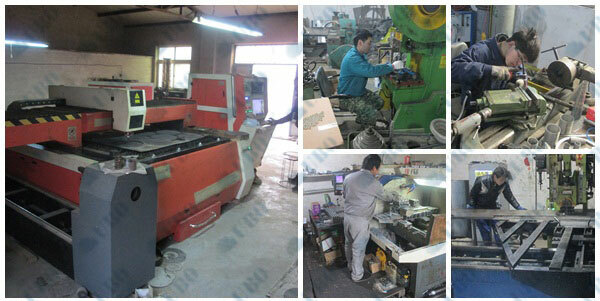 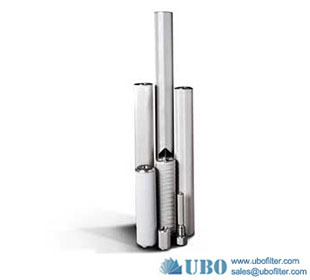 Widely used in pneumatic components, chemical industry, environmental protection and other fields. 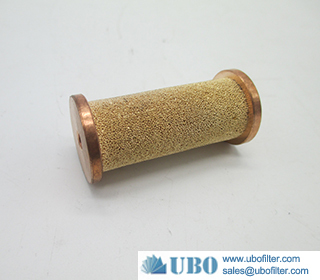 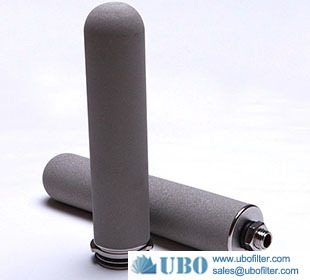 1 high precision filter: pore stability, will not change the pore pressure changes with the phenomenon. 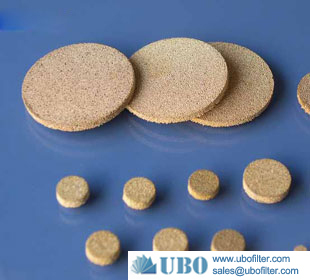 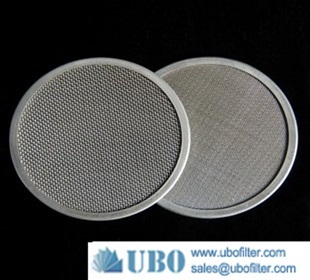 Can effectively remove suspended solids and particulates, excellent filtration, purification effect. 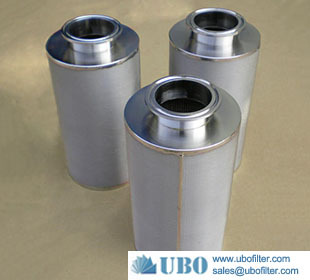 2 permeability, pressure loss is small. 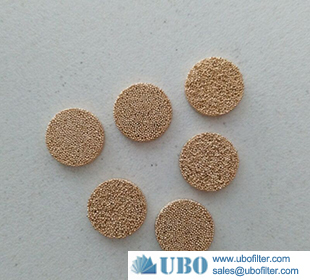 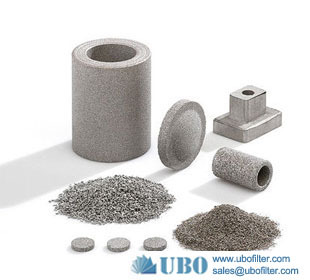 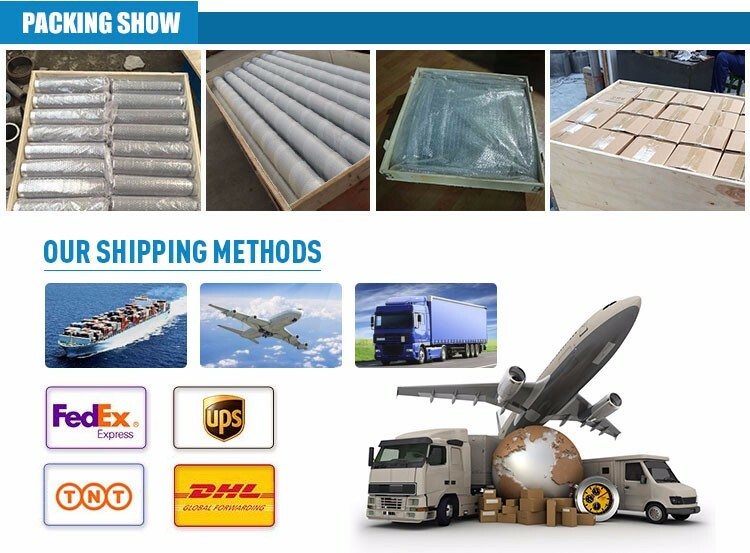 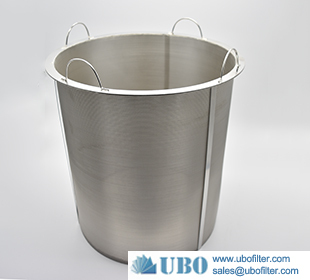 Filter composed entirely of spherical powder, high porosity, pore size uniformity and smooth, the initial resistance is small, easy cleaning, regeneration ability, long service life. 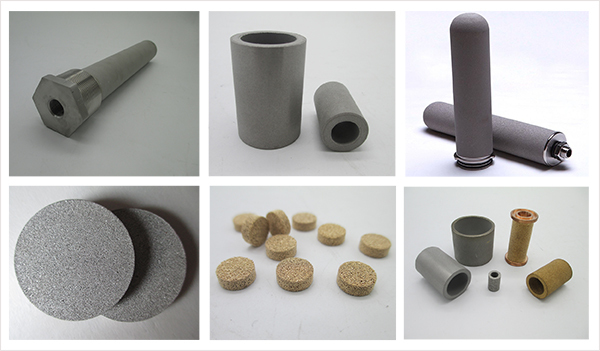 3 high mechanical strength, good rigidity, good plasticity, anti-oxidation, corrosion protection without additional framework support, installation and use, easy maintenance, assembly, and can be welding, bonding and mechanical processing. 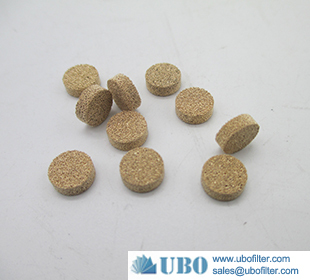 4 uniform porosity, especially for fluid distribution, homogenization treatment uniformity requirements of the occasion. 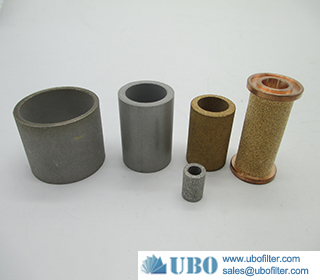 5 forming a copper powder products, without cutting, effective utilization of raw materials is high, maximum material savings. 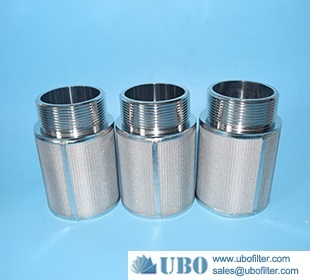 6 Filtration: 5 ~ 50μm.